If you are just starting out your own website, then choosing the best blogging platform is not an easy decision for you. With a huge number of blogging platforms in the market, it’s difficult to determine the ideal one for your website? Are you in the dilemma of selecting the right blogging platform? Don’t worry marketers! We are here to help you. There are several blogging platforms out there in the market, but 3 of the most popular and the best platforms – WordPress, Wix, and Medium performs exceptionally well. Let’s compare them based on the benefits and downsides of each of these platforms and then choose the best one that fits for your website. Wix is one of the easiest website building tools. It has a visual and user-friendly interface with drag and drops editor which makes it easy to use the platform. It also offers amazing features and added functionalities with just one click. WordPress is not as easy to install as Wix is. The implementation of the software requires technical knowledge. 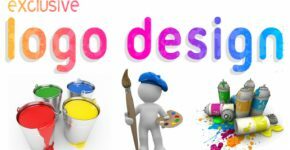 WordPress doesn’t have a visual approach, so if any customization is to be made, you may require some coding knowledge. 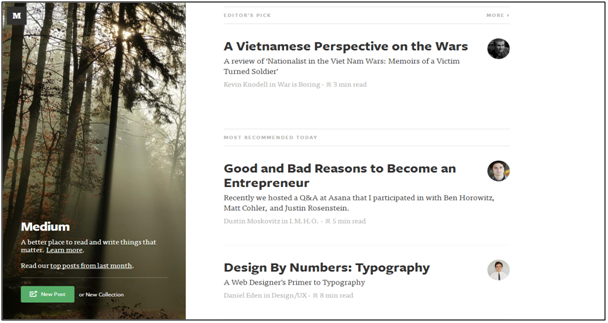 Medium is comparatively easy to use than WordPress. It has smaller features set, so they can be implemented with simplicity and much attention to detail than WordPress which has countless of post options and site settings. Wix is the winner of the ease of use with its quick website building and user-friendliness feature. Wix has the biggest disadvantage that user don’t have the ownership of the website. Before you proceed on Wix, it makes you agree to all the terms and conditions of using the platform. It reserves the right to delete any account or service any time. With self-hosted WordPress, you have the complete ownership and control over the content on your website. WordPress cannot remove and edit any of your content in any way possible. 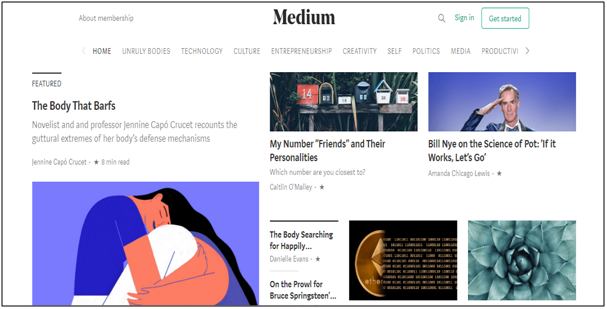 At medium, you are submitting your content to the medium community, so, they will decide how the content will be published. They also have the right to edit or remove any content for any reason. Clearly, WordPress offers the ownership of your content. You will have full control over the content. Read More: Which Is The Best E-Commerce Development Platform: Magento or WordPress? Wix is a versatile platform and allows the integration of many extension and add-ons into your website. The platform is also flexible as the private development team will manage the complete coding issues of the website. If you have some coding knowledge like CSS and HTML, then you don’t mind spending a few hours working on your website and build the website the way you want. WordPress has a variety of design, themes, and add-ons features, but it is not flexible to use. 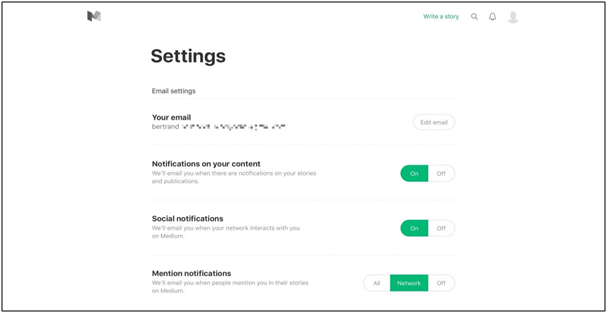 With medium, you don’t have many options to customize your blog. Since the control is with the medium community, you don’t have much choice of designing and managing the blog you want. Since both WordPress and Medium are not flexible to use and Wix is tested by their team, so it is flexible and also has amazing features to add to your website. Wix has a focused support team to help users in troubleshooting issues. 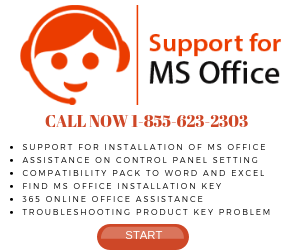 It offers phone support and published a lot of articles and helpful videos to support the users to build their website. 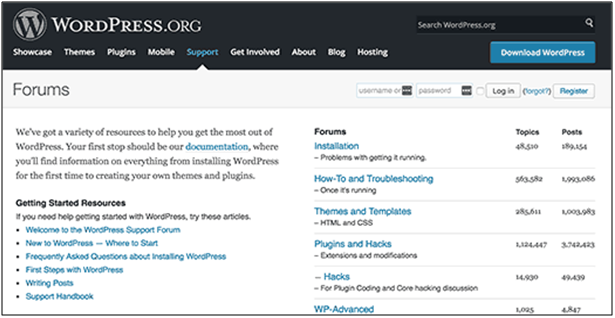 WordPress has overwhelming tutorials and a large community of users to help you. But it does not have any official support. You can hire a WordPress developer to help you set up your website but it will become too expensive. A Medium has a ticket based support system. 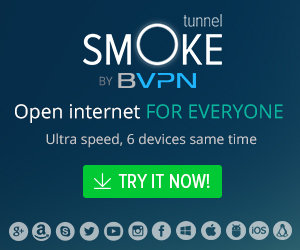 It is free for all users currently. Answers to all the queries are provided by the medium staff and the response time depends on the number of pending requests. Wix, since it has a dedicated team to support all user queries with a variety of tutorials and help videos to solve customer the problem. All the websites at Wix are hosted on Wix servers. That means the Wix professionals are responsible for securing your website. You need to worry about the updates and security of your website as all these things are managed by Wix. 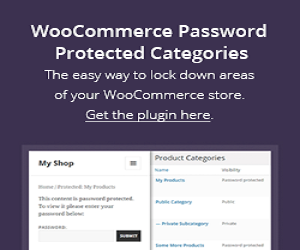 Since WordPress is a self-hosted platform, so you are responsible for the security of your website. WordPress has well-known security update features installed on millions of WordPress websites. 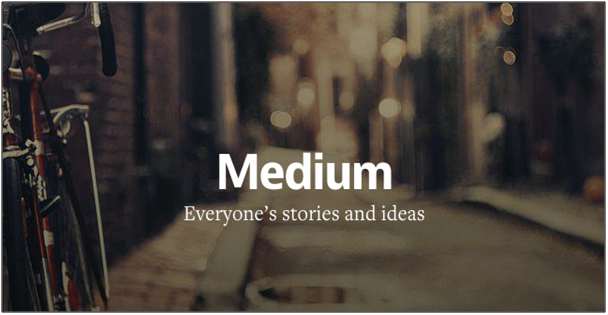 Medium is managed by the Medium community. You don’t have to worry about the security of your content as it is managed by highly secure medium servers. All your information is kept secure with the industry standards. Wix, with highly skilled professionals, will manage all security issues of your website and will not let you face any risk. 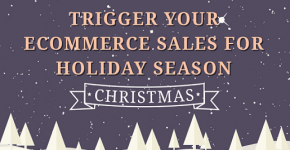 At Wix, the prices are paid monthly, yearly or at the bi-yearly basis. 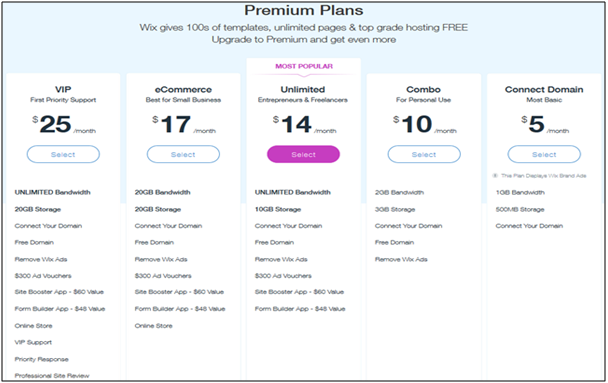 Wix offers 5 premium plans and 1 free plan to its users. 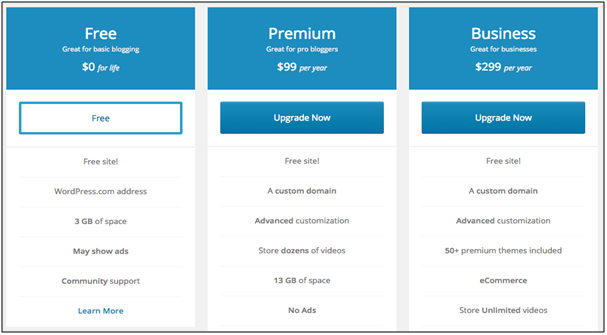 The pricing package ranges from $7 per month to $30 per month. WordPress is technically free but you have to pay for hosting. Usually the price range from $4 to $12 per month. A premium plan costs $99 per year. If you want to get a domain name to use instead of WordPress.com then it will cost $13 per year. Medium is free to use. There are no pricing plans for this platform. 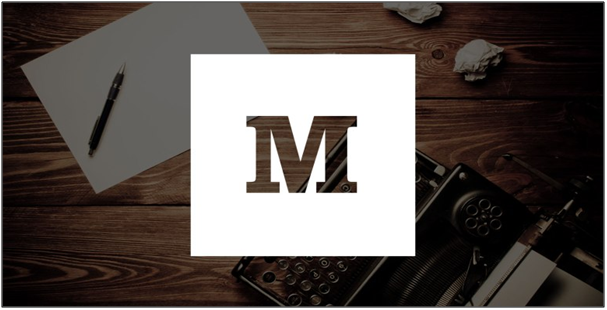 All you need to do is to sign up on the medium website and start writing your blog. It is a cost-effective blogging platform. 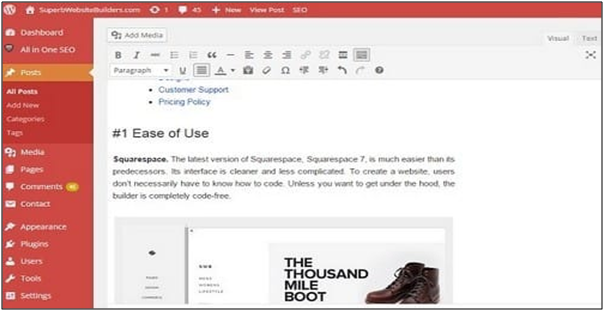 The medium offers a completely cost-effective writing solution, so, it is the best blogging platform in terms of pricing. Undoubtedly, Wix, WordPress, and Medium, all three of them are the top blogging platforms with amazing and unique features of their own. But you have to choose the one that fits best for your website. So analyze your requirements and choose the best one for you. Aarif Habeeb is a content writer and an SEO expert in Jaipur. He is a Founder of SEO Training Classes – provide SEO Training in Jaipur. He is responsible for brand-building via content and social media for his agency. His success lies within his originality and hands-on experience in editing and writing. Aarif lives in Jaipur and loves his early morning filter coffee, dessert gazing and reading newspapers. Follow him on Twitter and LinkedIn.